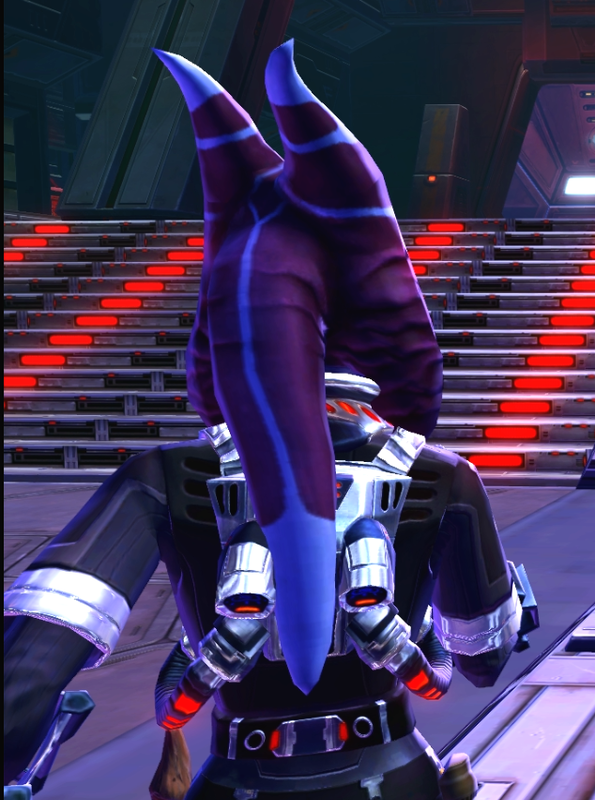 I have collected about every image of every togruta and completely fell head over heels for Ahsara Zavros customisation that turns her lekku a fabulous shade of deep pink. She has beautiful make up as well as markings too. They are quite distinctive but not totally out of the realms of canon when you look at the range of markings in The Clone Wars. My question is are they so distinctive as to be only able to be used for her or could they bey used as a starter for a generic Jedi? 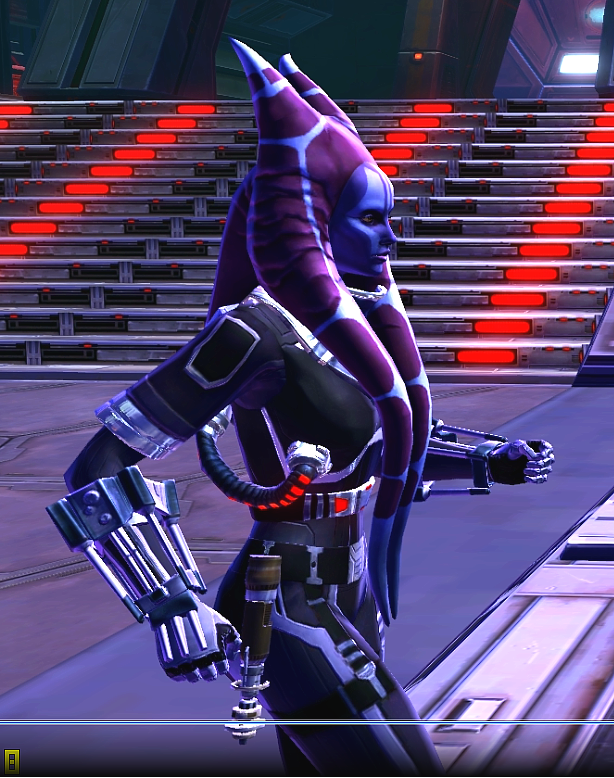 My SWTOR toons are wandering around with the "sith" markings in white on pink and deep blue. And I can probably be persuaded to do that instead. But I have a set of Ashara Montral that would be really nice to wear with a fairly generic outfit. Or rather, I have a skirt that is SWTOR inspired on the go. Ashara with not her original gear.